BIA-Hawaii Members receive a discounted rate. 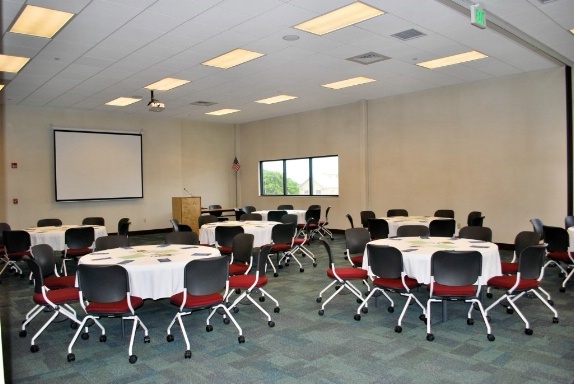 Interested in renting space for your next company or training event? 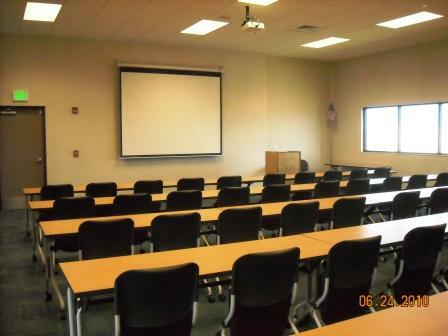 Please fill out the Room Reservation Form here and we will contact you to confirm your reservation, subject to availability.